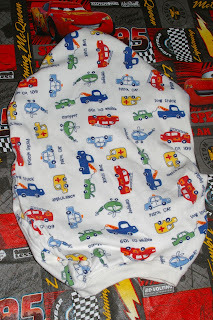 I LOVE sewing projects like this one because it doesn't matter how badly I sew or if my finished product looks terrible! It's all about USEFULNESS of the item instead of beauty! I had another large pile of old tee shirts and other clothes that were hopelessly stained or had little holes but still had a lot of usable cloth , so I again turned them into snuggles for animal cages (scroll down to see pictures). But this time I had a few baby onesies that weren't going to be very big and some sleeves from some long sleeved shirts that were going to look funny and be lumpy if I left them on the main shirt. 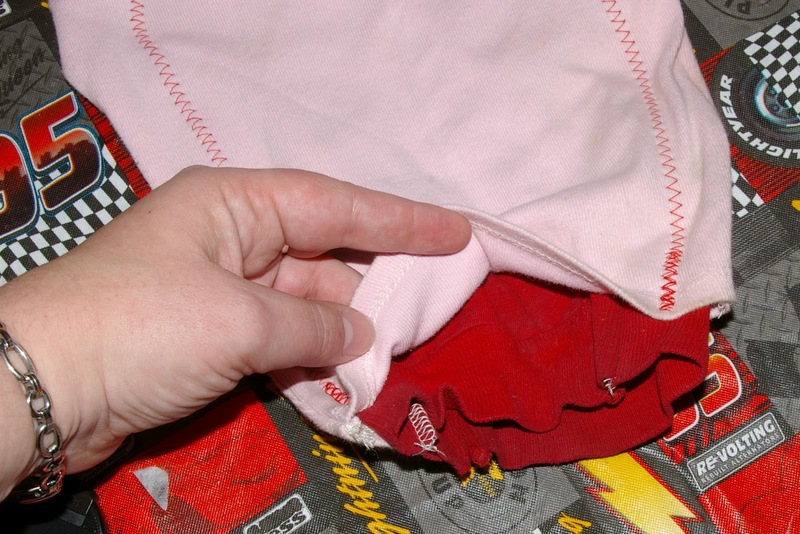 It turns out, they made PERFECT cleaning mitts! 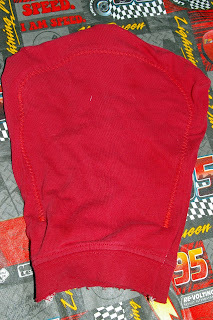 I used two different sets of sleeves for some of the mitts, to make them thicker. 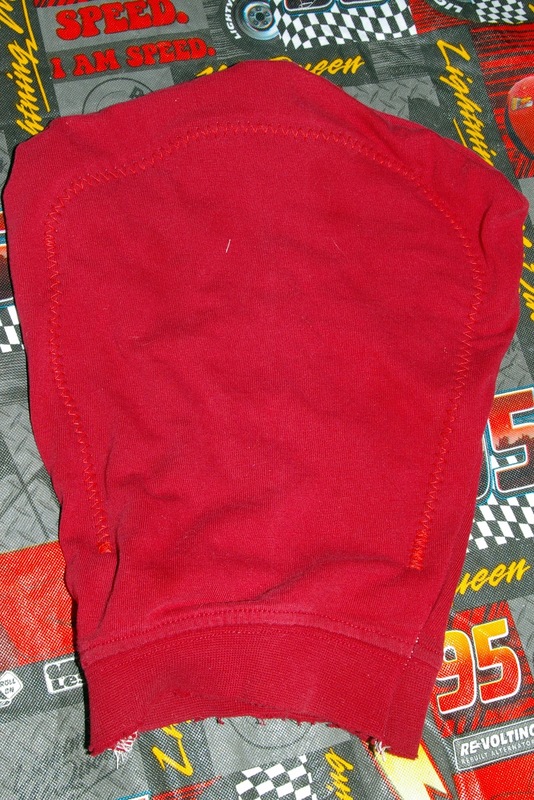 I sewed them separately, as described above, then inserted a smaller mitt into a larger one and sewed around the edges to keep them together. 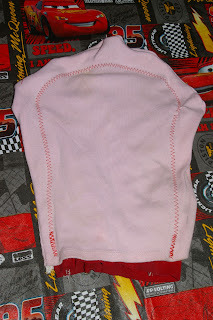 The sleeves from the children's clothes made cleaning mitts just the right size for the children to use =)! Hey, good thinking! I've had the sewing machine out this weekend, but nothing so practical or useful as this. You're so crafty and smart, I love it! What a great idea!